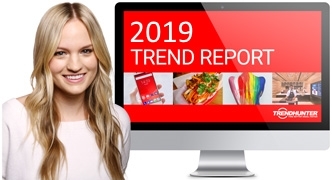 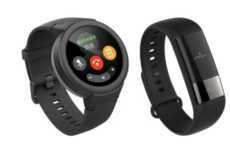 The rise in popularity of wearables for adults is beginning to see equipment manufacturers create devices for new demographics, which is evident with the announcement of the new Verizon GizmoWatch. 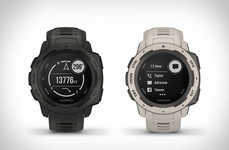 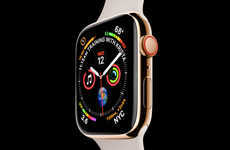 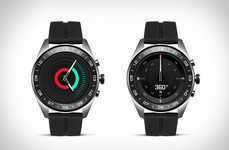 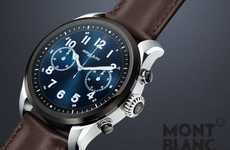 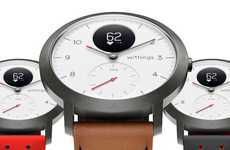 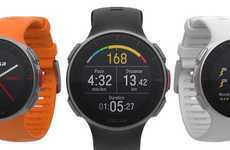 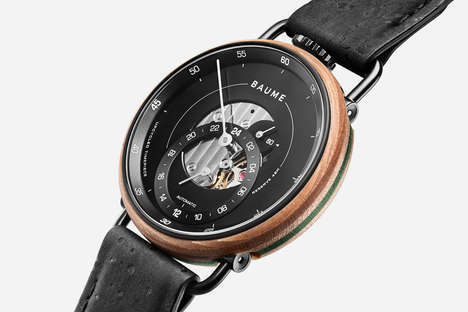 Positioned as a wearable that will keep kids connected to their parents or guardians, the smartwatch is outfitted with 4G LTE connectivity that is hooked up to the Verizon network. 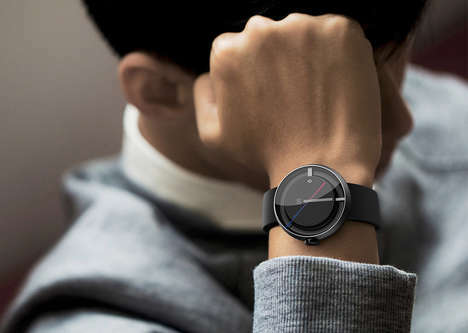 This allows wearers to be tracked at all times to pinpoint their location rather than only working when they are within a specific zone. 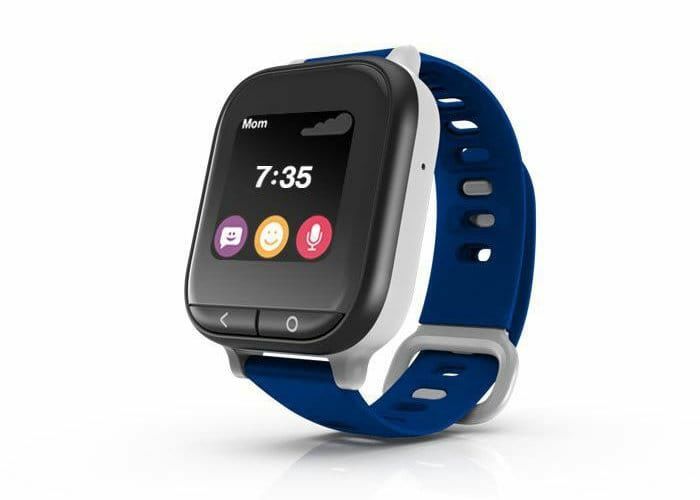 The Verizon GizmoWatch kids smartwatch can be used by children to stay connected to their parents passively or directly thanks to voice connectivity. 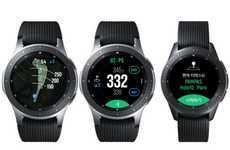 The wearable can be purchased outright from Verizon at a cost of $180 or added to your existing plan at a cost of $5 per month.